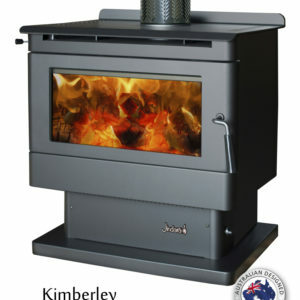 Freestanding Convection Wood Heater designed with style, efficiency and easy to use features. 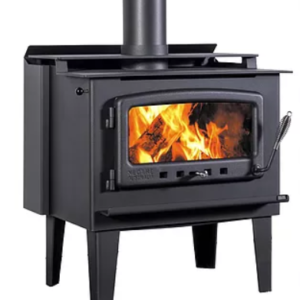 The B800 is a popular wood heater for both traditional or contemporary living. PRICE IS FOR HEATER AND MANUAL FAN ONLY. 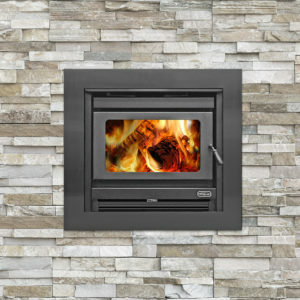 b) non-combustible material no less than 7.5mm thick and with a thermal conductivity not greater than 0.33W/m ⁰K, e.g. compressed cement sheet. 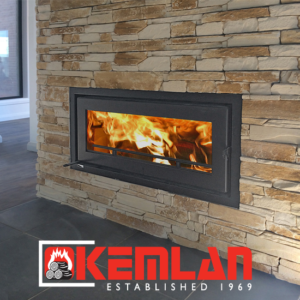 The floor protector may be laid directly on the combustible floor. For more details and variations on floor protectors refer to AS/NZS 2918:2001 Clause 2.2, 3.3.1, & 3.3.2. 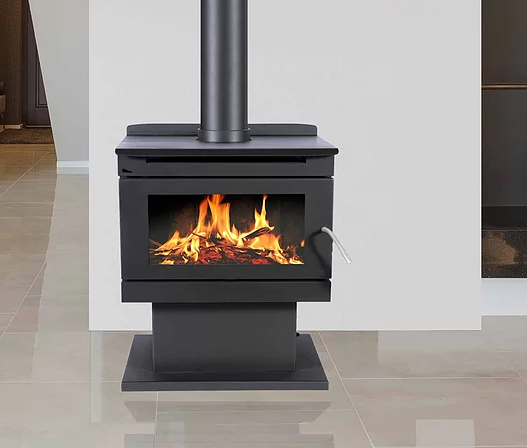 Please note, that 1000mm wide hearth dimensions are the minimum and may need to be extended to reach the wall behind the heater.